As if Taylor's arrival wasn't enough, I became an APQS dealer. I have always been a cheerleader for APQS because I believe in the product, the reliability of the machine and customer service. 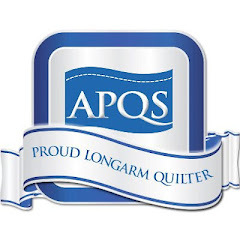 I am now representing APQS and their wonderful machines as part of their sales team. 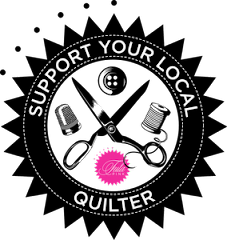 Additionally, I am partnering with Angela Clark, Threadwaggle Quilting, http://threadwaggle.com/, in a new venture, Southeast Longarm. 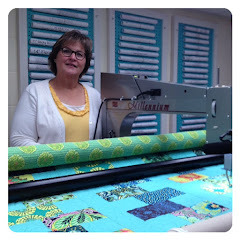 Southeast Longarm will offer classes, longarm quilting supplies and APQS machine sales and support. 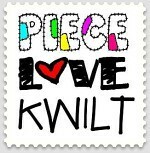 Our first vending opportunity will be at NC Quilt Symposium, May 23 - 26, 2013, Methodist University, Fayetteville, NC. http://www.ncqsi.org/ Stop by our booth and say hello. Hope to see you soon. She is BEAUTIFUL! Congratulations on your granddaughter. And congrats on your new ventures, I know you will inspire and be a success! Thank you Kelly for your kind words. I'm looking forward to the years to come spent sewing girly things for our new baby Taylor. Makes me smile.